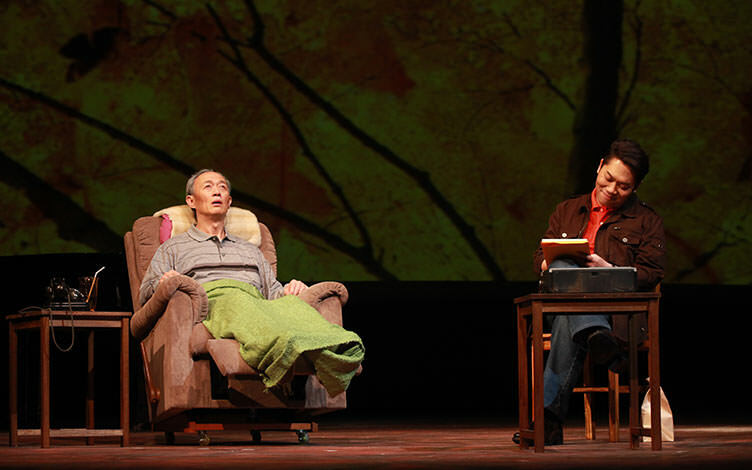 Based off the memoir that shot American author Mitch Albom to fame, Taiwan’s Godot Theatre Company will be presenting their smash hit stage adaptation of Tuesdays with Morrie at the Esplanade next week! 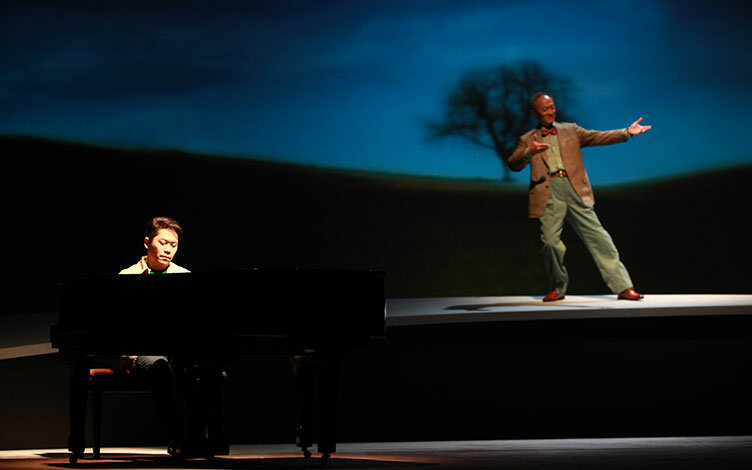 As a memoir, Tuesdays with Morrie found resonance with audience members worldwide when it was first published in 1997. 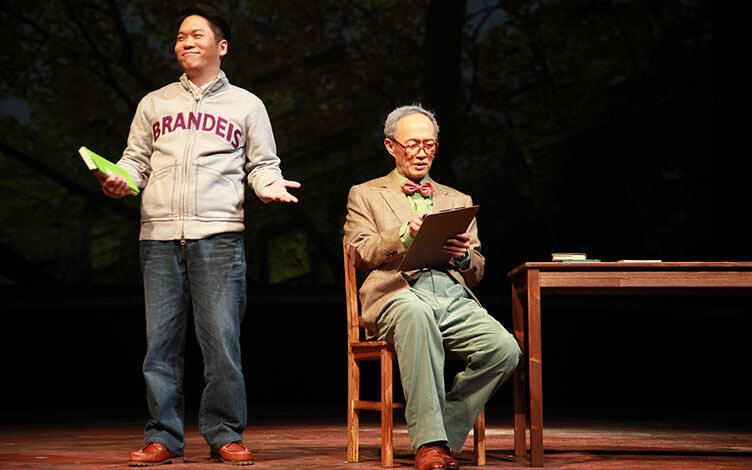 Tuesdays with Morrie follows Mitch as he spends every Tuesday with his college professor Professor Morrie Schwartz, who teaches him about what it means to live a meaningful life, even as the latter is slowly fading with his affliction of terminal Lou Gehrig’s disease. 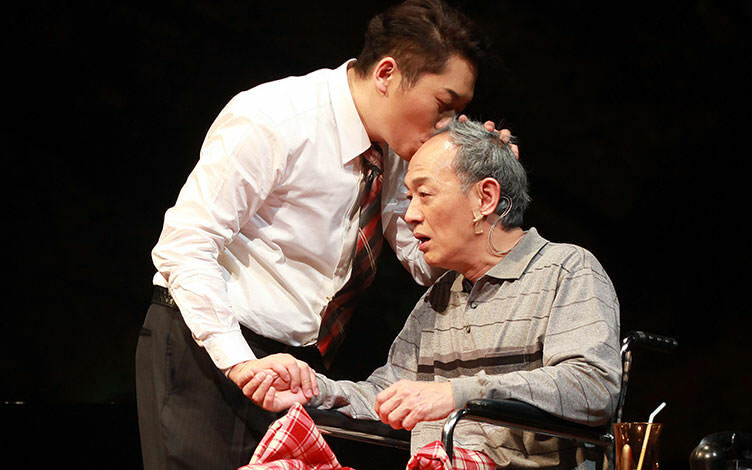 In Godot Theatre Company’s stage version, the story has been translated into Mandarin, and has had a successful run since its premiere in 2011, playing over 200 shows in total over the past 7 years.